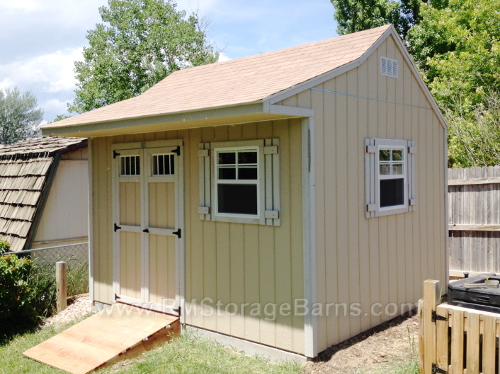 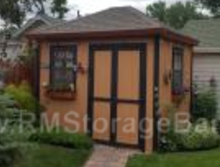 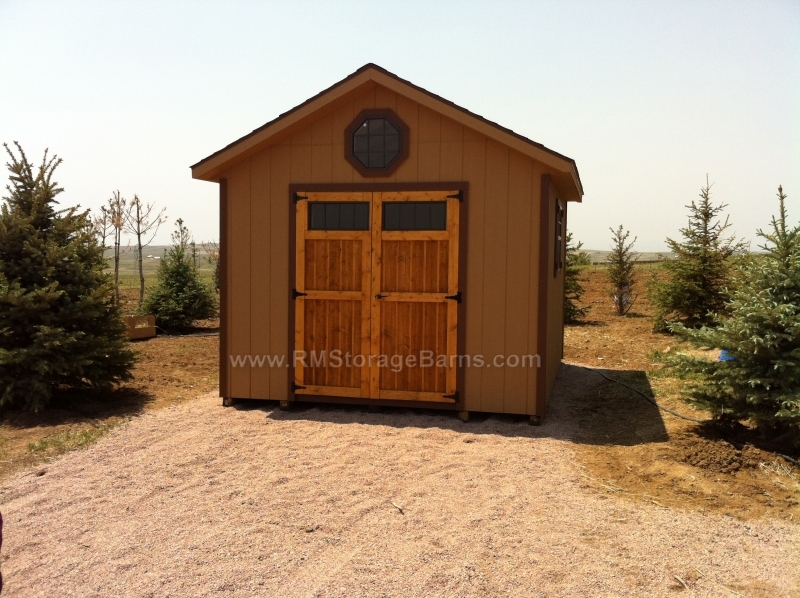 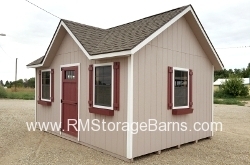 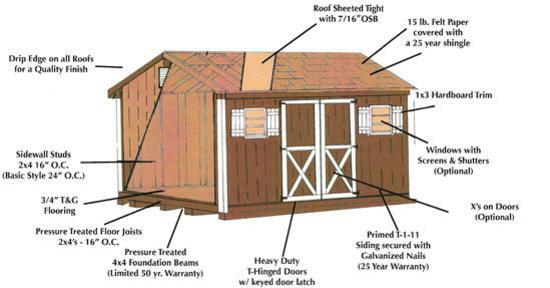 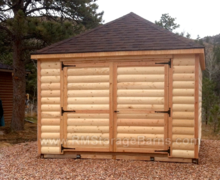 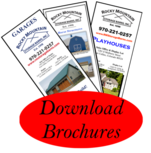 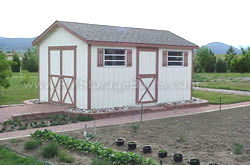 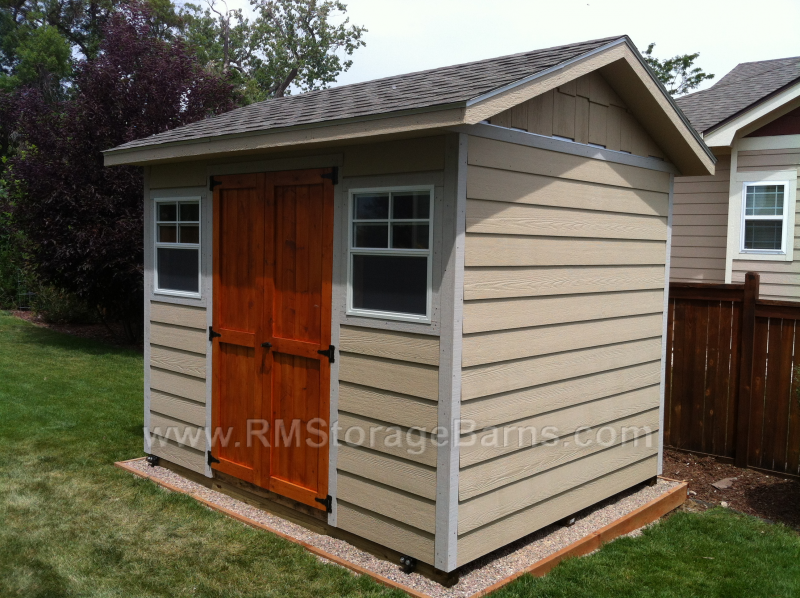 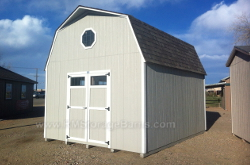 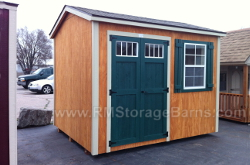 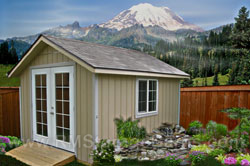 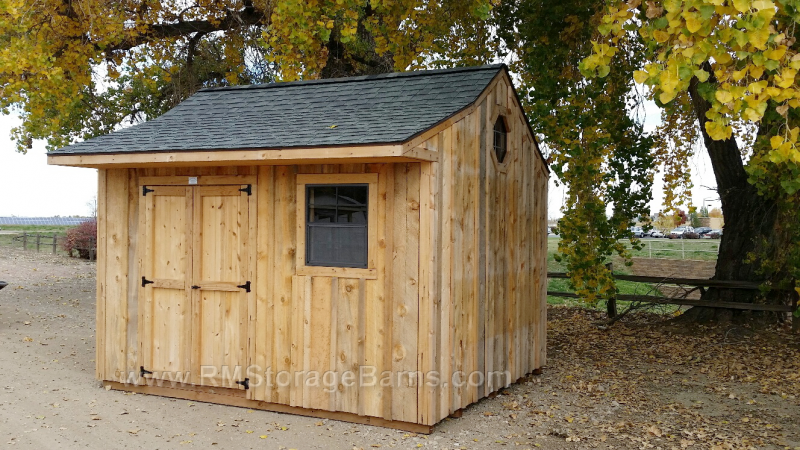 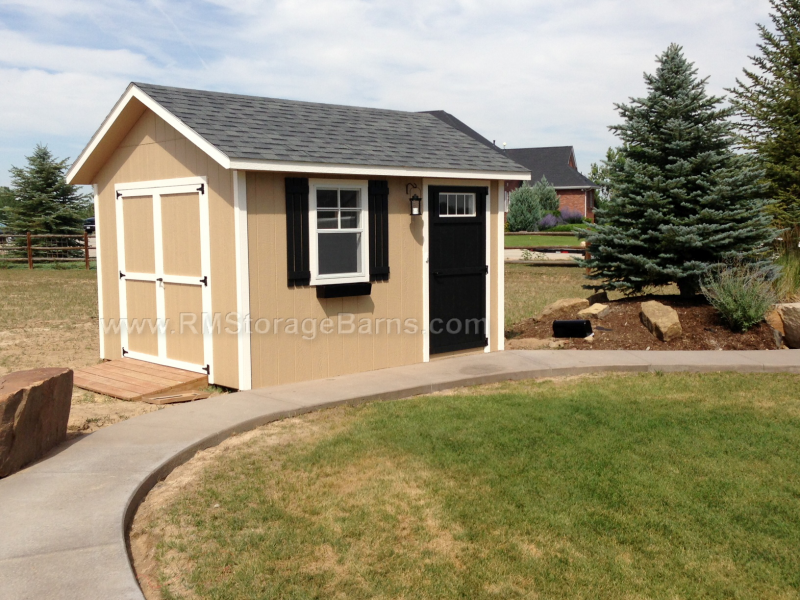 Design any shed model with a hip-style roof. 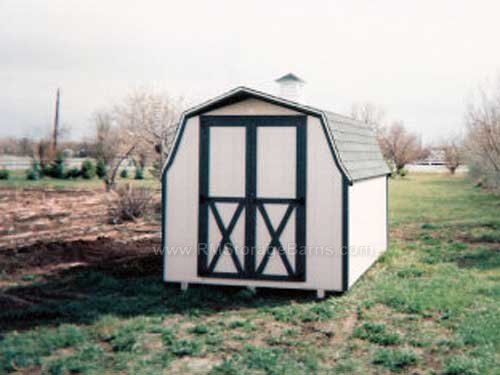 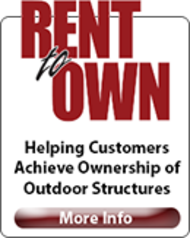 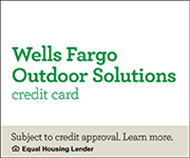 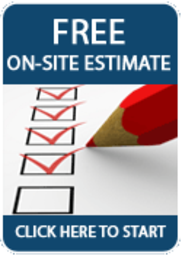 Does your HOA covenants require you to match your house roof pitch or style? 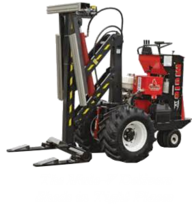 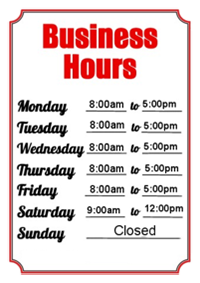 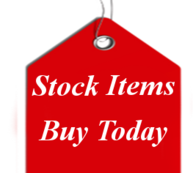 No problem…we can do that for you! 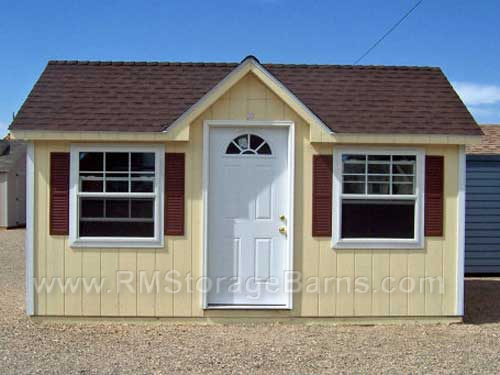 With the hip-style roof you get more “over head” room. 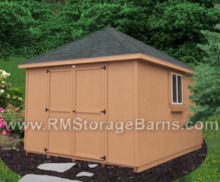 Add skylights in the roof and create your own perfect potting and garden shed.